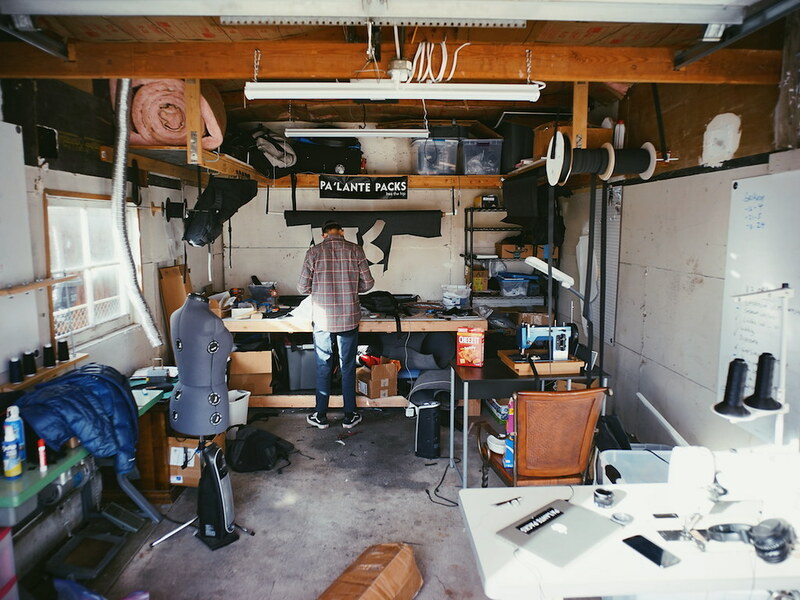 Pa’lante Packs operates out of a garage in Arizona, and John Z as he is commonly known is one part of the company - the 2nd owner is Andrew Bentz. John Z has a great Youtube Channel and has hiked a lot of long trails - no wonder he had some ideas how a good pack should be made! I am very happy that John took the time to answer my questions so that we can learn a bit more about Pa’lante Packs! Withour further ado - here’s the interview! John, please briefly introduce yourself and tell us who you are. 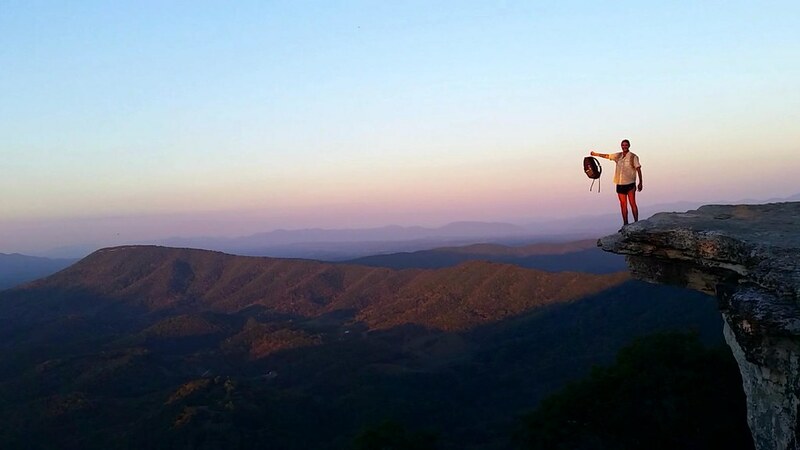 Since when are you backpacking, and how did you start? I grew up in Ohio and didn’t really begin adventuring until I started bike touring just after high school. Over time I grew more interested in the unpaved roads away from a steady stream of cars. 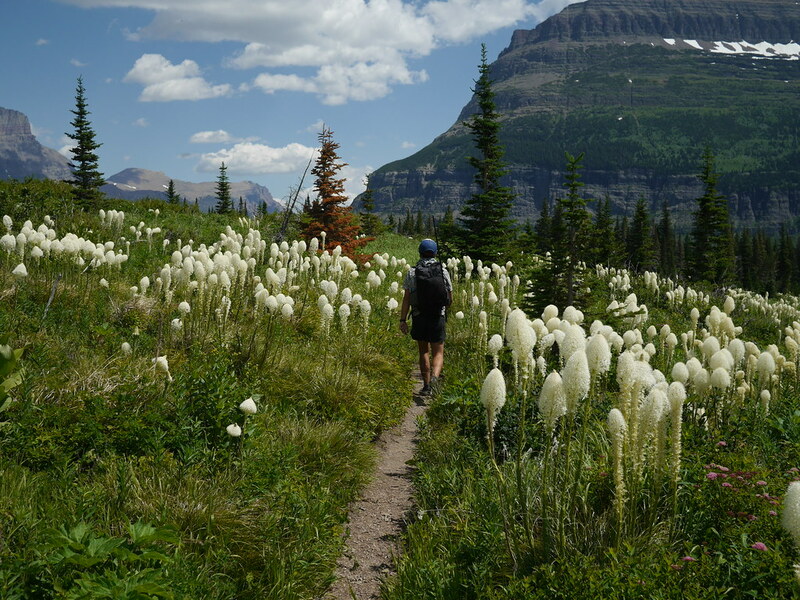 And then while riding across the country one year I did an overnight hike in Glacier NP and had an incredible experience. 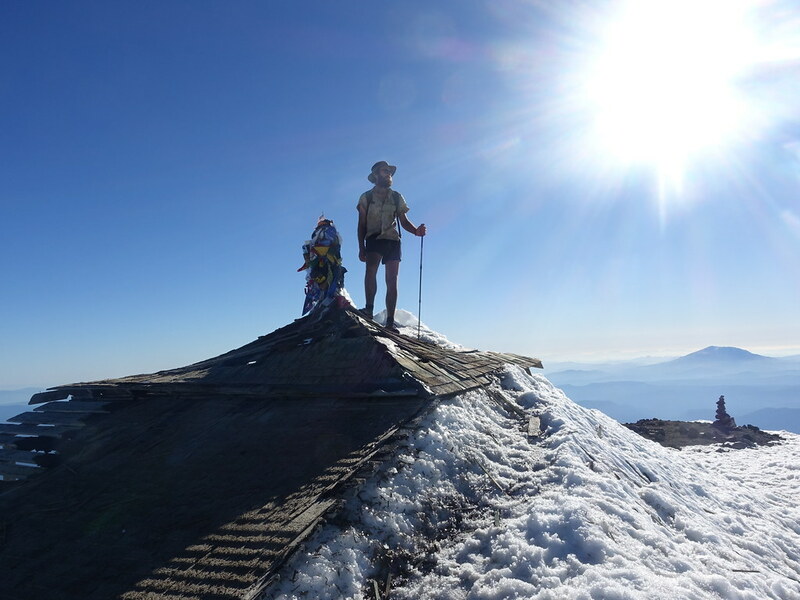 I found out about the Pacific Crest Trail a few months later and promptly quit my job to do that. I am outdoors a lot. I live out of a compact car, constantly traveling and meeting up with hikers and hiking, in addition to nesting with my laptop in libraries all over. Additionally, every year I squeeze in a few months of longer trips. Are you two more “weekend warriors” or do you have some long distance trips under your belt? We both have long distance trips under our belt. I have hiked the triple crown (PCT, CDT, AT), the Arizona Trail, Colorado Trail unsupported fastest known time, Great Divide Trail, various sections of off-trail routes, and another 1900 miles on the PCT. My baseweight tends to float around 6lbs for thru hiking. Going as high as 8 in colder conditions and as low as 2 or 3 for a pleasant overnight. Another major variable in my gear selection for each trip is balancing how much I intend to focus on some quiet time outdoors vs challenging myself with higher effort hiking vs making the best video possible. Please tell us where the name “Pa’lante Packs” came from, and what it stands for. Pa’lante came from Andrew’s time living in Panama, where “para adelante” is popularly shortened to Pa’lante, meaning onward or to keep going. This reflects our style of hiking, where you go fast and light, continually moving through the landscape. And this style is reflected in our products, which are designed for people who hike in a similar style. What makes Pa’lante Packs different from other cottages? Every cottage company is different and has its own area of expertise. Ours is currently characterized by our fast and light hiking style. We also are a bit different than many companies starting out in that we don’t really do custom work. We spend a lot of time iterating during the design process and making a lot of very deliberate design decisions and putting miles in to really live and connect with the designs before we are ready to release them to others. Is Pa’lante Packs your full-time job or “just a hobby”? It’s a bit in between right now. We haven’t paid ourselves yet, but we are definitely very focused on the company. Andrew is graduating from college any day now and when he does he will be going full-time. I do the marketing/ brand /community side so my duties are a bit more abstract, but basically everything I do comes back around to “will this benefit Pa’lante?”. Pa’lante Packs makes lightweight and stylish backpacks - two at the moment. Can you tell us how the idea to start the company emerged and how you see its future? We both had similar goals, so it made sense to pair up. When we first got together to work on our initial pack designs, things really clicked. As far as the future goes, I’m not really much of a planner, just react to things as they come. Any intentions of starting to branch out into other segments, for example offering shelters or bivys? For sure! We have both been using our own shelter designs for a while now. But going from an MYOG project to a product for widespread use is a long road. Are there any other cottage manufacturers in the USA that you work with? The manufacturing company in Arizona that does our major production is a bit of a cottage manufacturer, being a small operation and the owner having a small cottage pack company as well. We also have really good relationships with Katabatic and Gossamer Gear. They have been really helpful and supportive to us as we’ve started. And are you in touch with other cottage manufacturers in Europe, Japan, Canada and other places? Your company is still young and already has been getting good reviews and praise from all over the backpacking community. Is business going well? The business is going well! Our major problem seems to be trying to keep up with demand, as we often sell out of our production runs rather quickly. We have not gone in debt and do not plan to, so this has provided a natural cap so that we do not grow too quickly helps keep the related growing pains down while we develop the processes to continue growing in the future if that is the case. Can you tell us a bit how you went about the design process of your new Joey backpack, and where the inspiration came from? 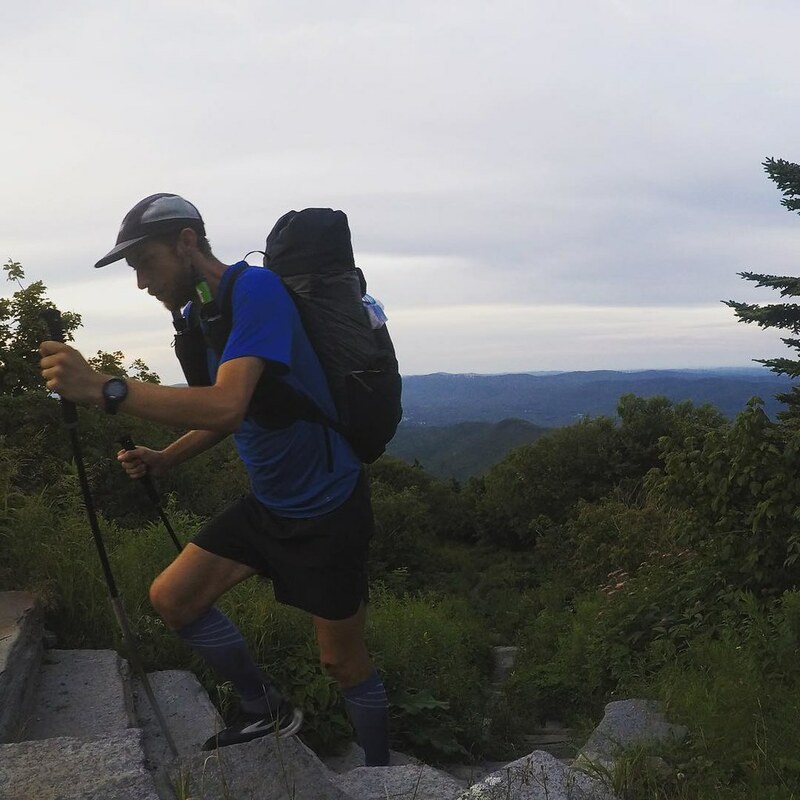 The Joey started with Andrew’s JMT FKT pack in 2014. He basically wanted a simple and lightweight running vest style pack. Then this past year the design process got kickstarted when Joe McConaughy and Joey Camps both went for the self supported AT FKT and used the packs that very closely resemble what the final Joey ended up being. John, we love to be let in on the work-in-progress stuff! What kind of new products are you working on at the moment? I’ve been making some shelters I’m pretty excited about. Andrew’s been making some shorts. We’re in the early stages of a framed pack design. Fanny packs. I’ve been using my own fleece sweater recently. I use my own wallet. It’s a bit all over the place and based on what we want and are excited about. And are there any new lightweight materials that have you all excited? There are so many possibilities with Dyneema Composite Fabrics. If there are very specific properties you desire out of a fabric you can dial in the layers to match those needs. And in addition to things like abrasion and tear and puncture strengths, you can also get heat weldable and adhesive bonding properties. Talking to Wes, the DSM applications manager, always gets me really excited. How works the R&D at Pa’lante Packs, do you have a need yourself that you try to fix, or do some of your clients inspire you for new products and ask you for solutions to their problems, which then are adopted in the Pa’lante Packs line-up? The start of a product always comes from our own needs. 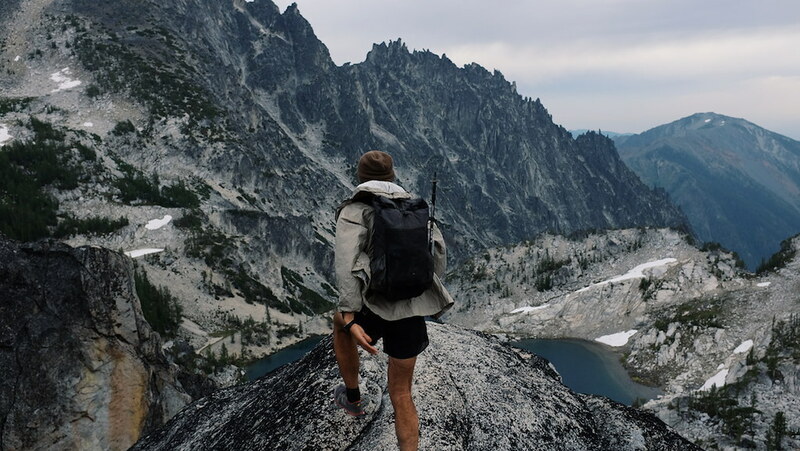 For the Simple Pack and now the V2, it came from gaining back the accessibility you lose when wanting to be uninhibited by hipbelts and large attachable shoulder strap pockets. With the Joey, it started with Andrew wanting a pack that would work well for his JMT FKT. Where do your customer come from, and how do they find you? In the beginning a lot of our brand awareness came from Andrew’s and my social media and trips. Internet chatter at places like r/UL and FB groups plays a big role in people’s gear awareness and decisions. And then I think that the word of mouth on long trails plays a big role. 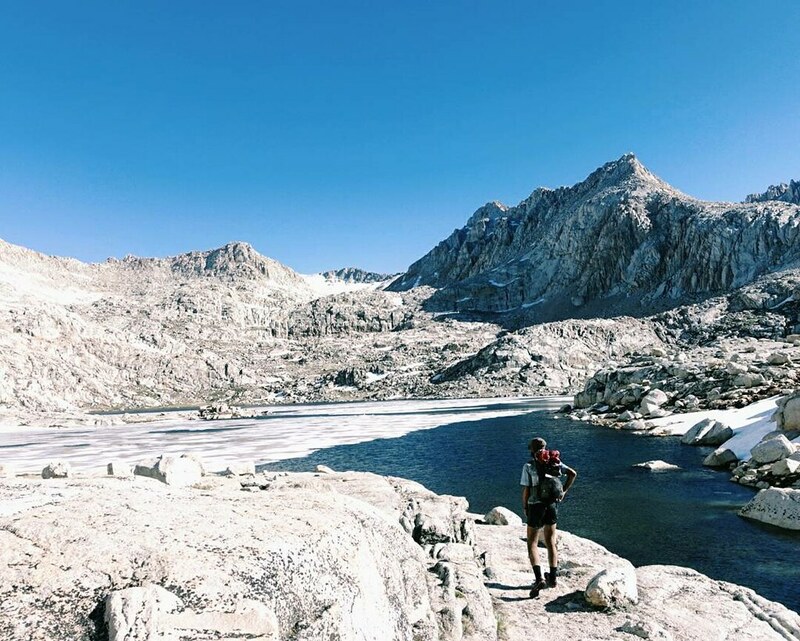 Even before everyone had a smartphone, information spread around the well established trails surprisingly quickly, and now with the proliferation of apps like instagram, hikers are extremely well connected and there are a lot of eyes on them, following their journeys. I just finished up a section hike on the Pacific Crest Trail in northern California this past week. I really love that trail and it’s always great to be out there on it, even though the weather was less favorable than I’ve experienced during the normal thru-hiking season. And where is your dream backpacking trip taking you? I’ve been looking at northern Canada with increasing frequency lately. I take my Katabatic quilt with me on every trip. On an overnight that is often the only thing inside my pack other than food. Are you planning to get out for a trip soon, and enjoy the spring in Utah and Arizona? We’re going to be taking a little “business trip” on the Hayduke Trail together this autumn! Both of us have been wanting to do that trail for years, so it will be great to be out there and hike together again. Social Media - on which channels is Pa’lante Packs active? We are on Instagram and Youtube!